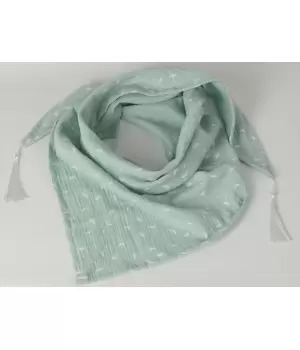 Sling is made of 100% cotton muslin. 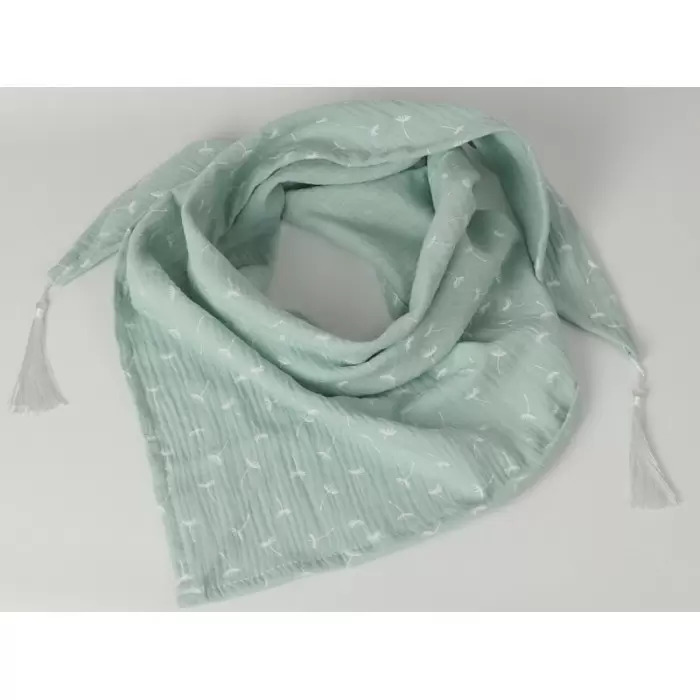 The cotton muslin is soft and delicate and is suitable for covering the child's sensitive skin. Wonderfully wrapped, necessary during walks, and in the summer will serve as a covering of the head against the sun. The shawl is in the shape of a triangle, finished with tassels. Size dedicated for older children and adults.